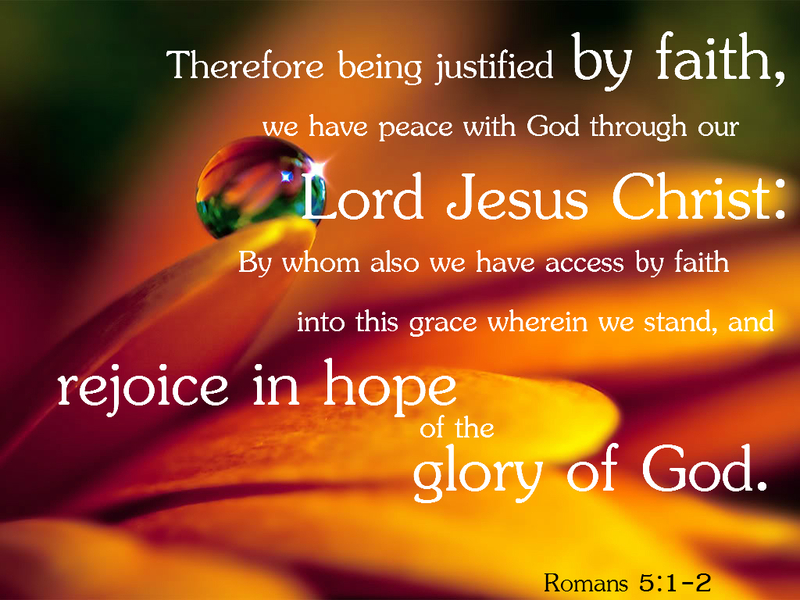 Rejoice in hope of the Glory of God . . .
"4 Months of Accelerated Glory! It's Your Season to 'Go for It'!" As you encounter the accelerate glory, you will learn how to operate, steward and move in it. You'll be able to function with the weight of God on you. You're going to have accelerated glory in every aspect of your life. When you go to work, you can expect the glory of God to come in. Sudden solutions from Heaven will come. Sudden insights from God will be given to you. Sometimes we will have a vision, or a good thought, and we will think about it for a few weeks or months. Then we'll start working towards it. But when the accelerated glory comes, wisdom from the Lord is released and we are given prophetic insight into how to steward what God is showing us. My friends, I hope this word encourages you. This is a season of accelerated glory. Your mantle is coming upon you, the anointing is going to be greater and the glory of God is about to be manifested! 2019 is going to be an exceptionally powerful year for the apostolic and prophetic movements, and the Kingdom of God is going to be manifested on the earth.